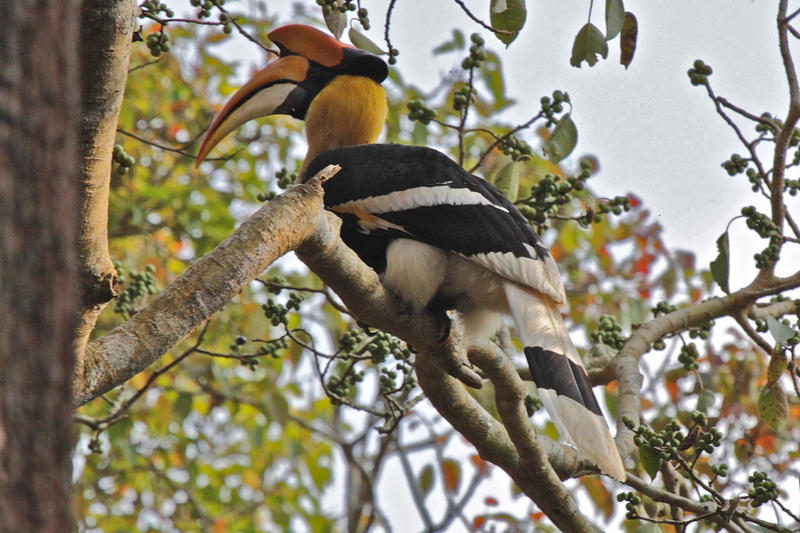 The great hornbill is long-lived and is one of the larger members of the hornbill family. Its impressive size and colour have made it important in many tribal cultures and rituals. These birds are loosing their habitat very quickly so watch some amazing videos of them in flight. 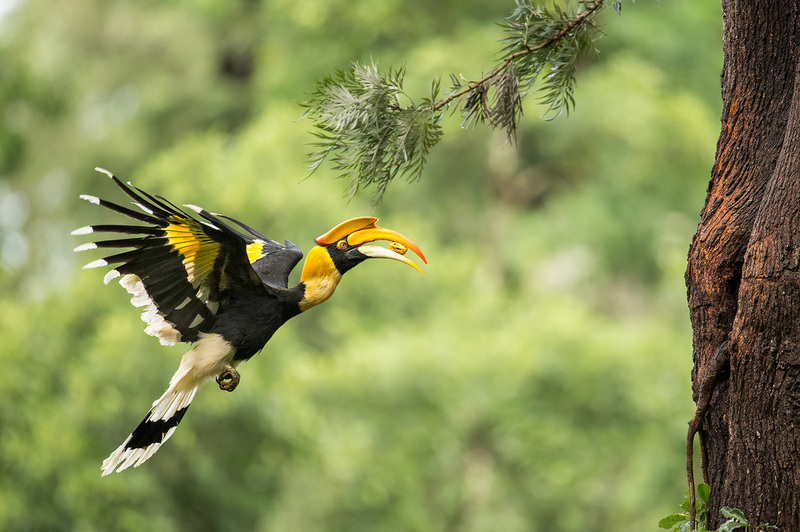 The Great Hornbill is one of Asia's biggest birds, learn much more about them and help protect it. Chester Zoo is one of the UK's largest zoos and has many conservation projects all over the world.